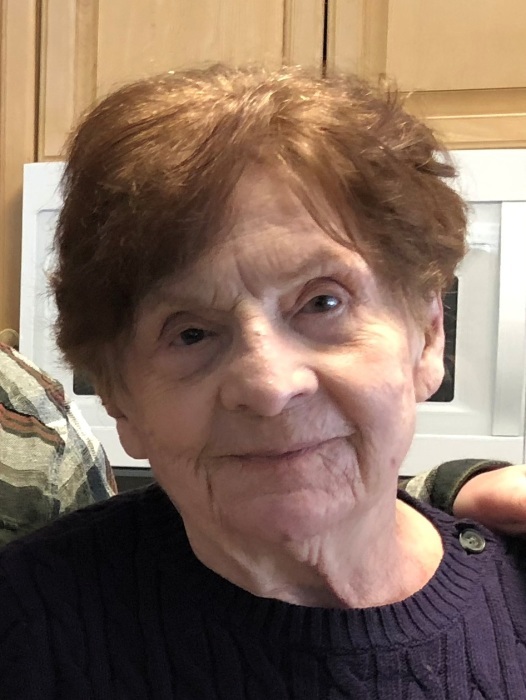 Marilyn Hartmann, 88 of Bellaire and formerly of Traverse City, passed away Wednesday, March 27, 2019 at Meadowbrook Medical Care Facility. Born June 27, 1930 in Chicago, Marilyn was the daughter of Arnold and Dolores (Tobin) Spietz. After a career as a social worker for Cook County, Illinois, she moved to Michigan to be closer to her family. She lived for several years in Traverse City before later moving to Bellaire. Marilyn attended St. Luke Catholic Church in Bellaire. She enjoyed reading and spending time with her family. She especially adored her grandchildren and great grandchildren. She was preceded in death by her parents; her husband, David John Hartmann and a daughter, Kathryn Anne Hartmann. Surviving are her children, Marybeth (James Grevatt) Hartmann of Charlotte, VT, John Hartmann of Evanston, IL and Margaret Hartmann of Bellaire; her grandchildren, Maya, Kestral, John and Gabrielle; great grandchildren, Quinn and Cash; a sister, Sandy Mullins; brothers, Larry (Barbara) Spietz and Kenneth Spietz and several nieces and nephews.